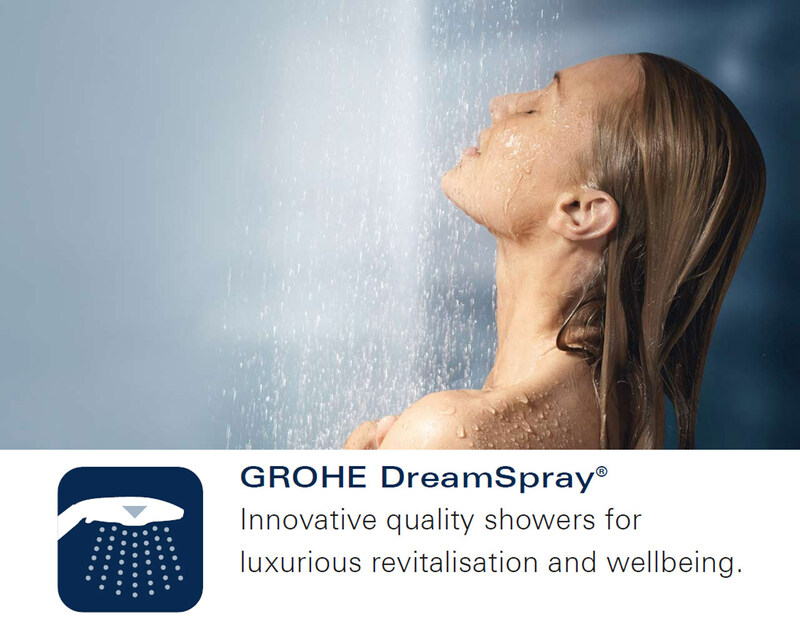 The simple elegance of Grohe''s Rainshower Veris Thermostatic System will enhance your washroom design and showering experience. 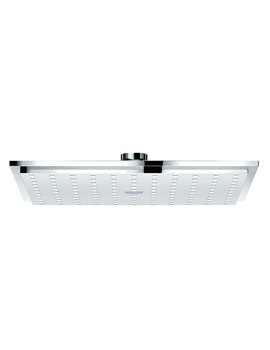 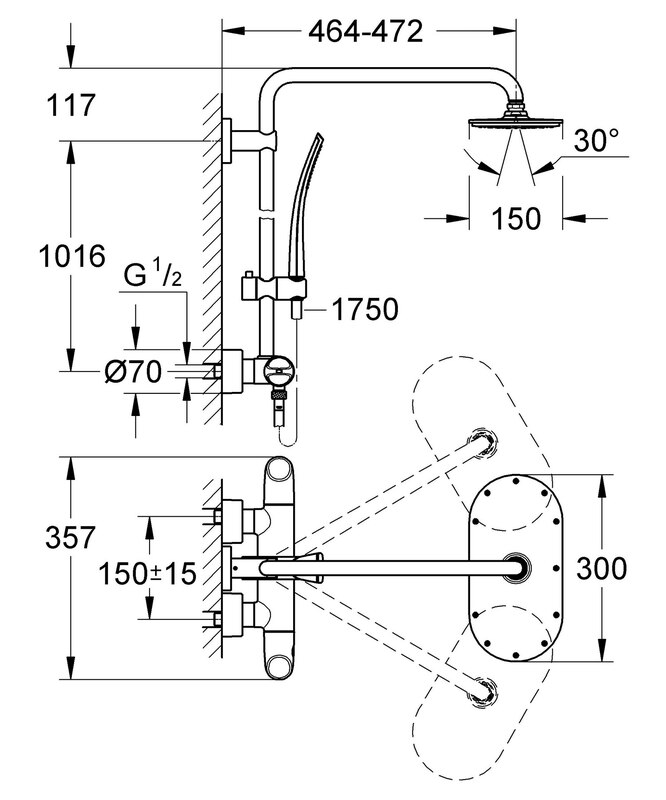 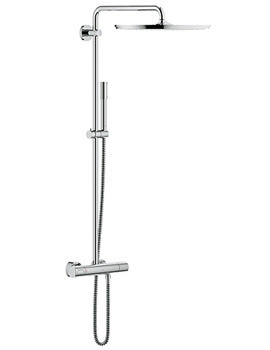 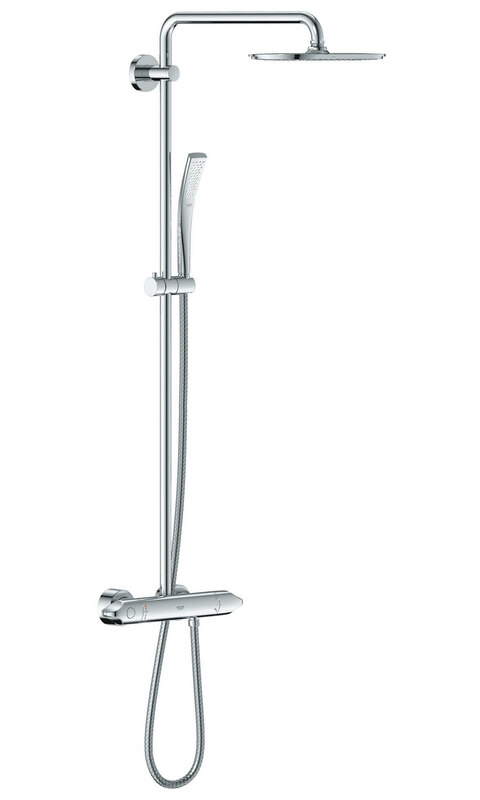 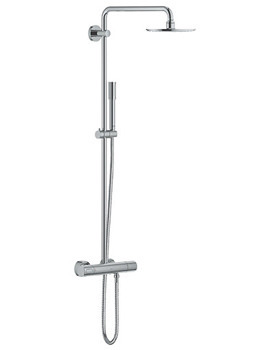 Finished in chrome this shower system boasts many wonderful features such as technology that assists in delivering perfect water flow, gliding element to adjust height, twistfree metal hose and cool touch technology to name only a few. 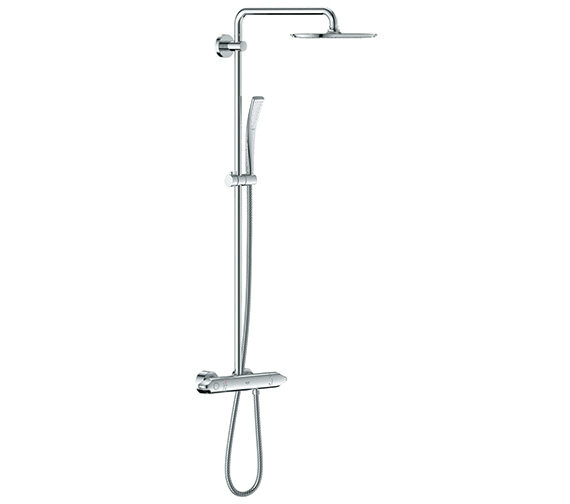 This luxury system comes backed by 5 years of guarantee from the manufacturer and is on offer at QS Supplies for an unbeatable price. 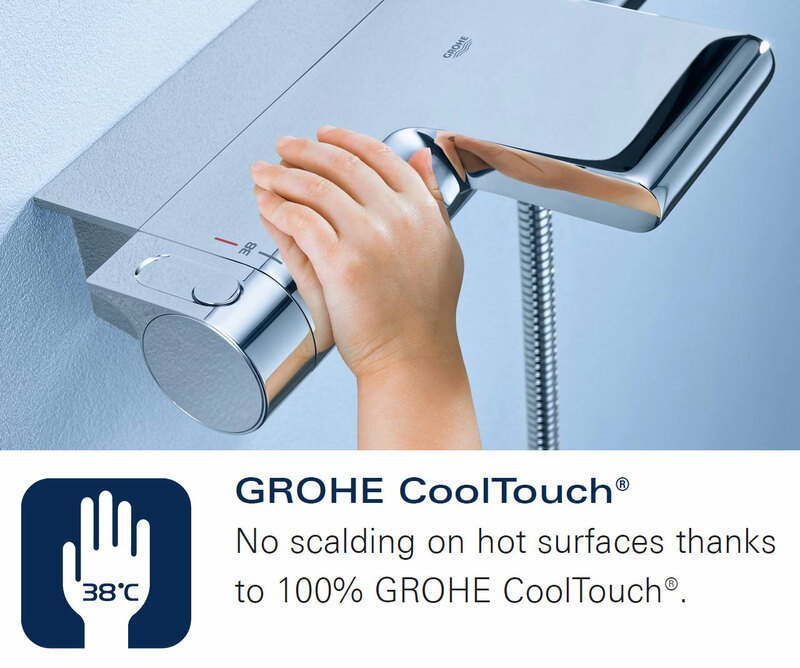 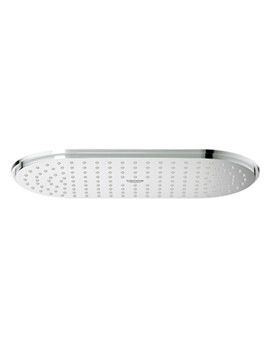 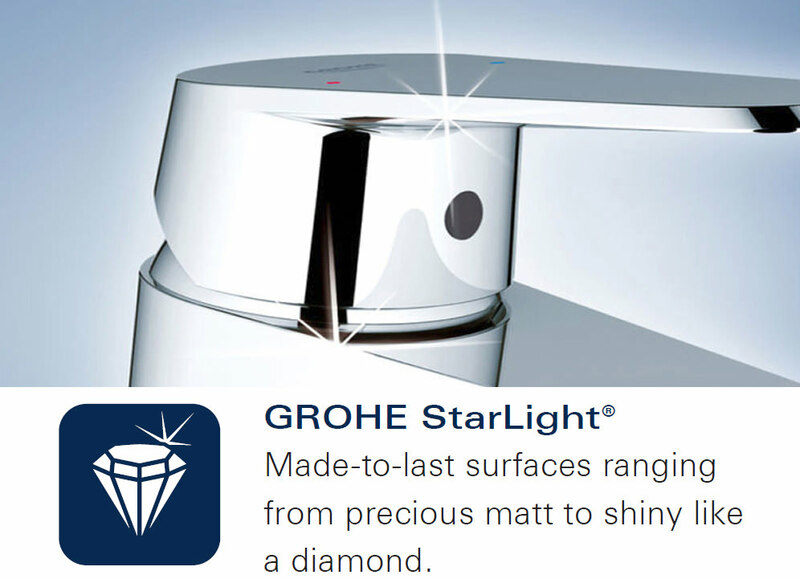 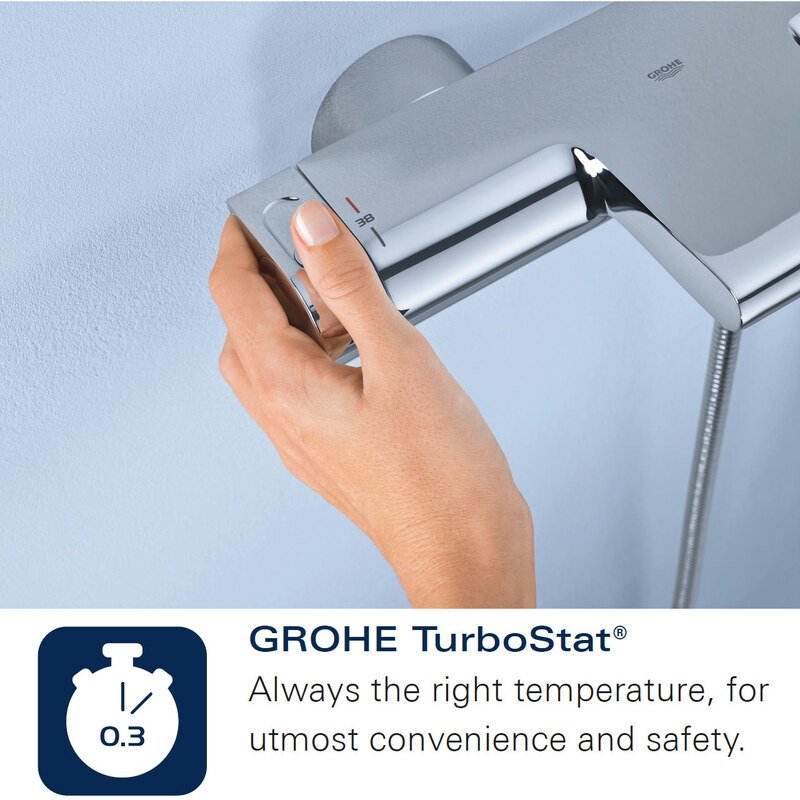 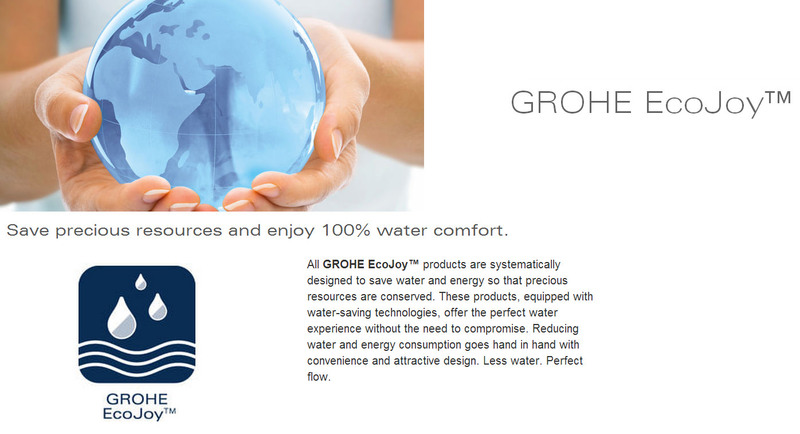 Integrated with Grohe Eco Joy® technology for less water and perfect flow.